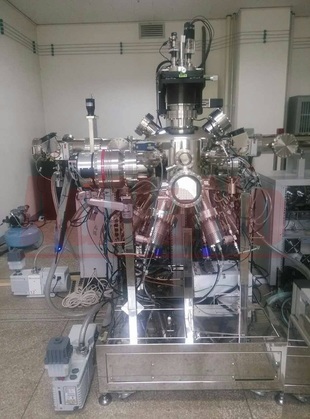 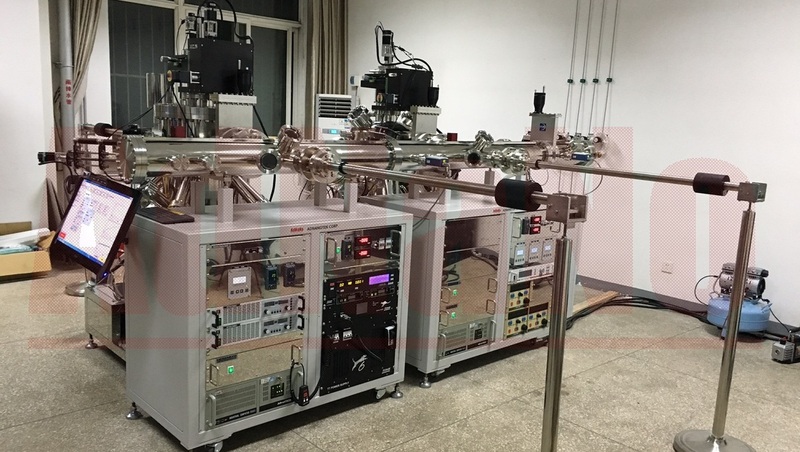 AdNaNoTek 's SE - 4500 is an linear integration system including Magnetron Sputtering and E-Beam Evaporator (with effusion cell module) coating tools. 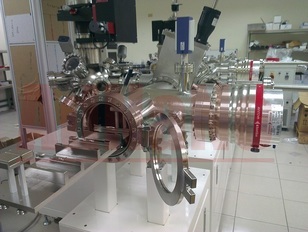 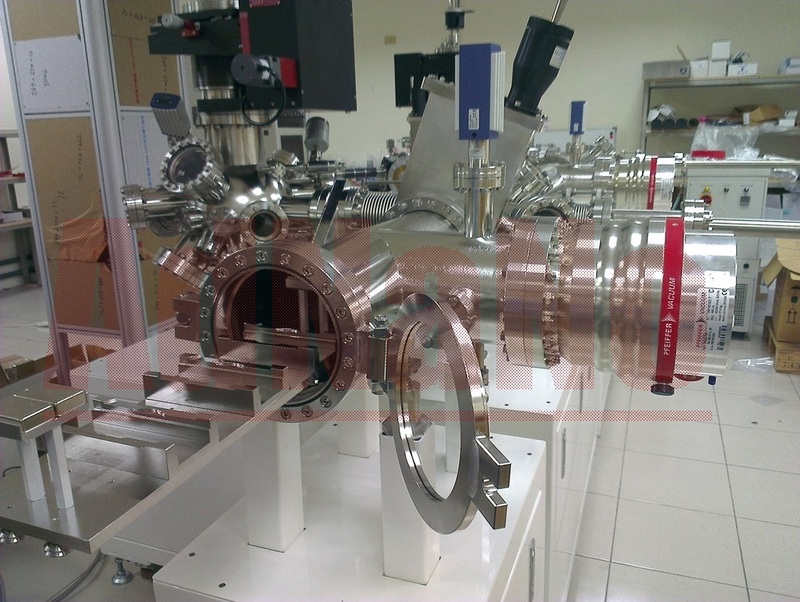 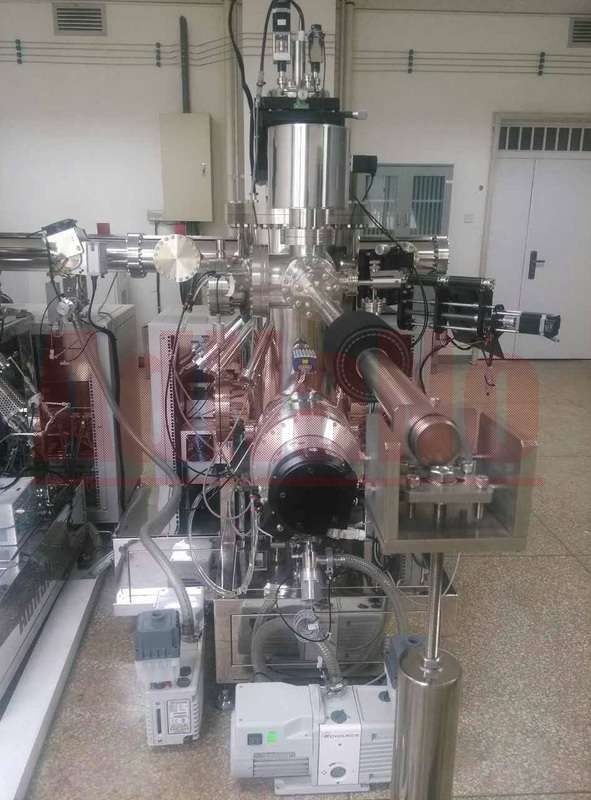 Researchers can operate the systems individually or combine multi/different coating process through the UHV linear transferring system. 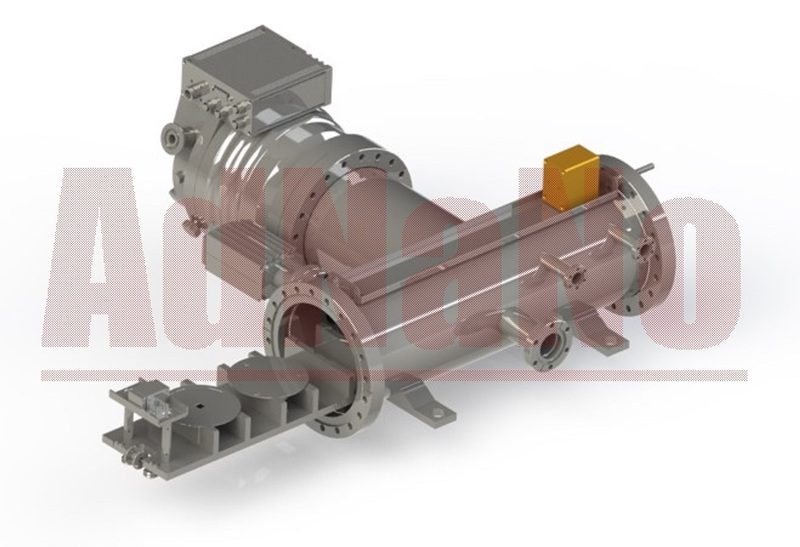 All systems are UHV compatible (5E-9torr) in SE - 4500, and the tunnel system can be extended unlimitedly.